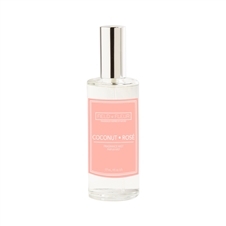 Coconut Rosé can be enjoyed through many different mediums. 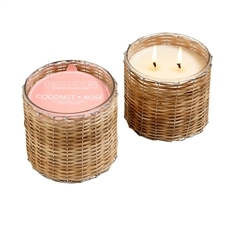 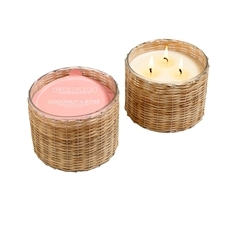 We offer two-wick and three-wick coconut rose candles (both glass and hand-woven bamboo), room mist sprays, and diffusers. 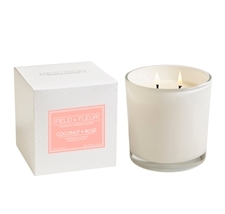 Shop our selection of coconut rosé home fragrances.